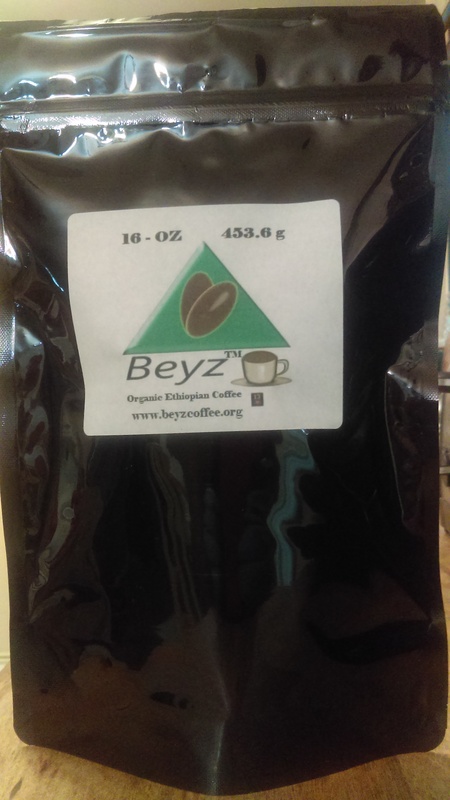 Beyz Coffee™ is dedicated to bringing coffee lovers the original taste of coffee from the same mountainous region it once came from, Ethiopia. Our Coffee is grown organically in Ethiopia and is imported through fair trade practices. In these times we live in the majority of the coffee industry has gone away from organic coffee and has delved deeply into artificial flavoring of coffee. Most of the conventionally grown coffee is also heavily chemically treated to maximize production at the cost of human and environmental health. 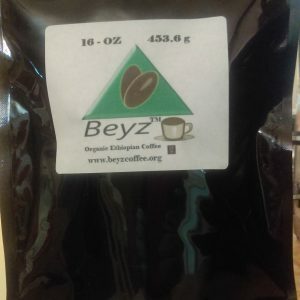 Here at Beyz Coffee™ we are focused on serving 100% Premium Organic Ethiopian coffee.We believe that business is about the love of people, the environment and their well-being.